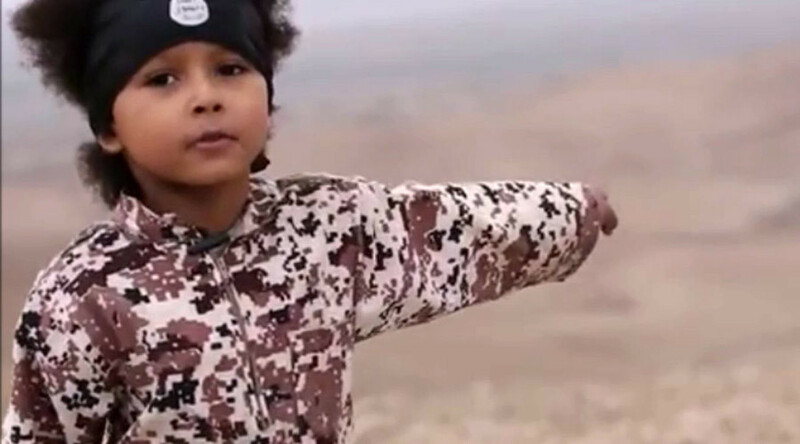 “A cursory exploration of this data suggests Islamic State’s systematic use of children is more widespread than previously imagined,” the authors write. The researchers caution that as this campaign of child brainwashing continues to intensify, forces opposed to the terrorists will need to set up new programs of rehabilitation and reintegration. This especially concerns those who escaped the group’s clutches and find themselves in the status of former child soldier. As Islamic State increasingly seeks to bring the war to its enemies’ doorsteps, it’s worth remembering those places with large Muslim populations, especially countries fighting IS in Syria right now.